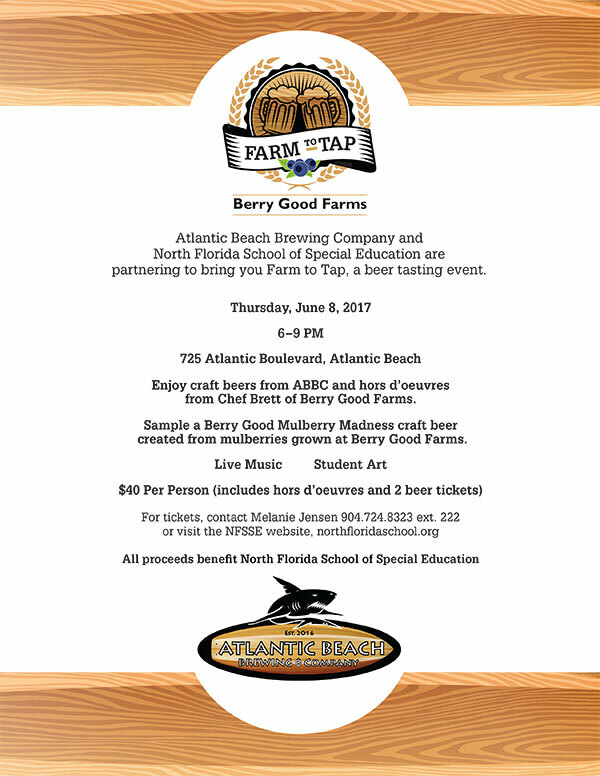 Atlantic Beach Brewing Company and North Florida School of Special Education are partnering to bring you Farm to Tap, a beer tasting event. Enjoy craft beers from ABBC and hors d’oeuvres from Chef Brett of Berry Good Farms. Sample a Berry Good Mulberry Madness craft beer created from mulberries grown at Berry Good Farms. 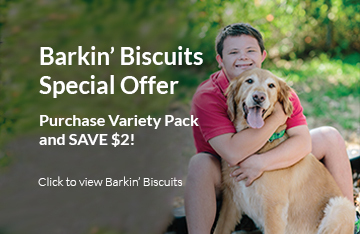 For more information, please contact Melanie Jensen 904-724-8323 ext. 222.